Hasan is the CEO and co-founder of Sensifai (Selected as Europe's top 50 startups in 2017), which develops a software that enables computers to understand the video contents. He also serves as an expert in the European Commission. Hasan was a Marie-Curie fellow and accomplished his Ph.D. in engineering at KU Leuven in collaboration with ‎Massachusetts Institute of Technology (MIT) in 2014. He was a postdoctoral research scientist at KU Leuven during 2014-2016. He was involved in several international projects on audio and image processing, such as Handicams and BBfor2 and his research on automatic speaker characterisation has been awarded by the International Speech Communication Association (ISCA) at INTERSPEECH 2012. He has served as a technical committee member in several conferences, and as a reviewer for several top journals of the field. Hasan was recognized as top ten Belgian talents by MIT Technology Review in 2017. 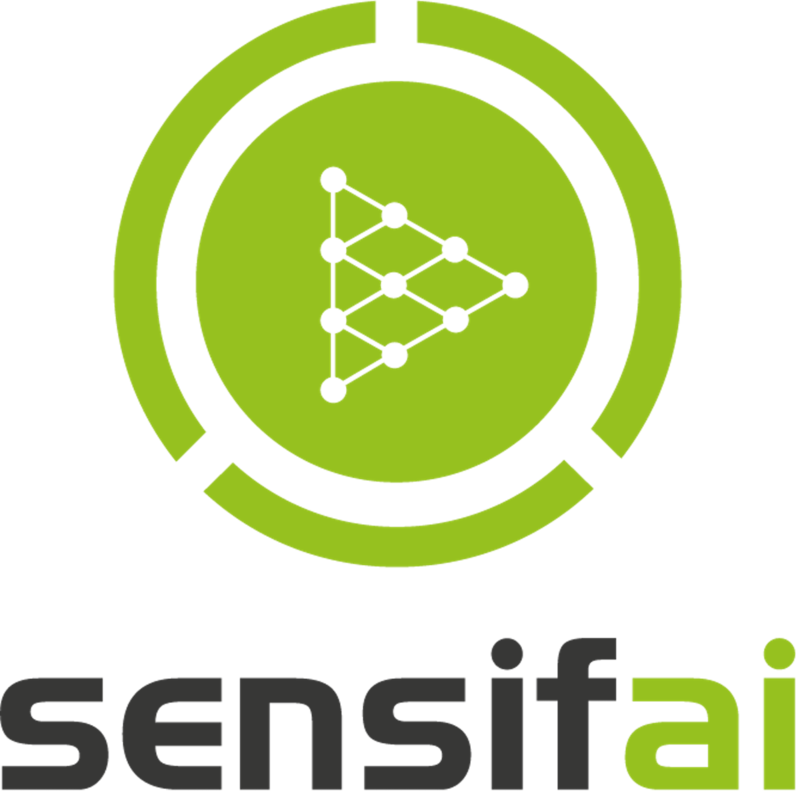 Sensifai offer video/image/audio recognition on the device, e.g. mobile phone, laptops and tablets. This technology is similar to that of Amazon Alexa or Apple SIRI while requiring no cloud processing of sensitive and private data of the users because we developed a technology that processes all the data locally in the device. Then the user can store the image/video/audio data after the encryption on the cloud or use a peer2peer technology to transfer it somewhere of interest.